If you were with us at EVE Vegas or watching it from home, you should know by now that we have some big plans for Clone States coming up. It’s time to start sharing the details of that plan so you can begin preparing for the release later this year and so that we can gather more feedback in time to make any last-minute changes. 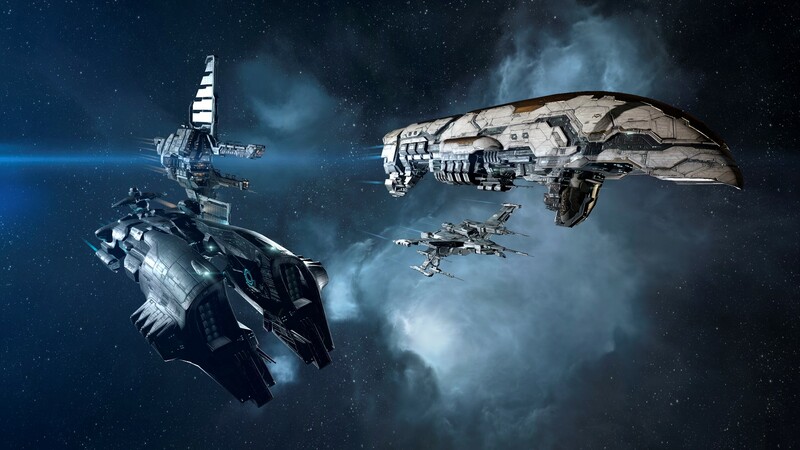 Let’s start by going over the results from the introduction of Clone States in 2016’s EVE Online: Ascension expansion and then talk about why we want to make changes at all. All in all, our results have been very positive. 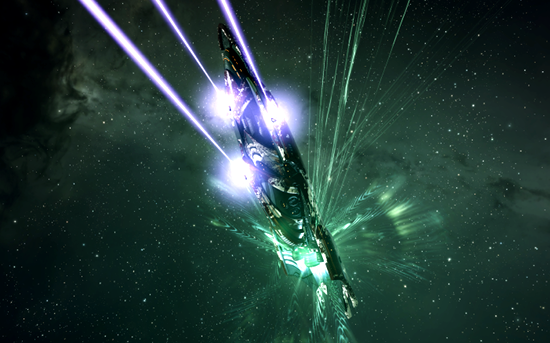 Introducing Alpha clones increased day-to-day activity in EVE, increased new player numbers, and encouraged many former players to come back. Clone States improved the discussion around joining EVE for the first time, both in the media and in our community, where Clone States is supported and advertised as a great option for trying EVE for free at your own pace. And, importantly, EVE’s economy and gameplay ecosystem are intact and healthy despite some concerns before launch about potential abuse by free accounts (with Ghost Training as a speed bump:/ ). 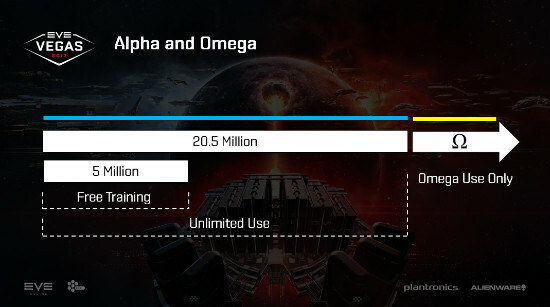 We have these great signs that Alpha access to EVE is something the world wants, but, on the other hand, we also see evidence that the current Alpha experience is too restricted to hold players long term. Being an Alpha is often described more like an infinite trial period than a true free experience, and our data seems to back that up. New players decide if the game is right for them very quickly, then either leave or subscribe rather than playing as an Alpha long term. Of course, more Omegas is fantastic but we think many of the players who leave might be willing to stay around if subscription didn’t feel like a requirement. That’s where the new skill list comes in. By expanding the amount of skills available to Alphas, the free experience will be much deeper and more powerful. We hope that with a stronger free experience, we see more players staying around to play as Alphas even if they can’t subscribe right away. This makes EVE even stronger for all pilots, for as we know players are the content in New Eden. Let’s go over some of the highlights from the new Alpha skill set and talk about why we chose this list, then you can find the complete list at the bottom of the blog. Yes, Battleships! 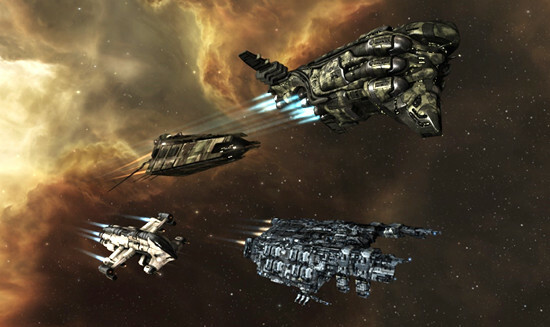 Battleships are some of EVE’s most iconic ships and the most common aspiration for new players. We see them as an essential part of a deep EVE experience and so we want everyone to be train to fly them. We’ve also heard loud and clear from the CSM and from the discussions surrounding the announcement at EVE Vegas that Battleships are widely considered powerful and this might be scary territory for existing players. That’s why we’re holding back on Tech II Large weapons for now, and it’s also why we will watch behavior post release very carefully. If we see negative effects, we will make changes. We hope that isn’t necessary though and we believe that granting access to Battleships for Alphas will be exciting for everyone in New Eden. Being restricted to one faction had some important goals at release, but it also had some big drawbacks and we’re going to let it go. Alphas will now be able to train Ship Command skills from all four factions and will also be able to train all weapon systems. 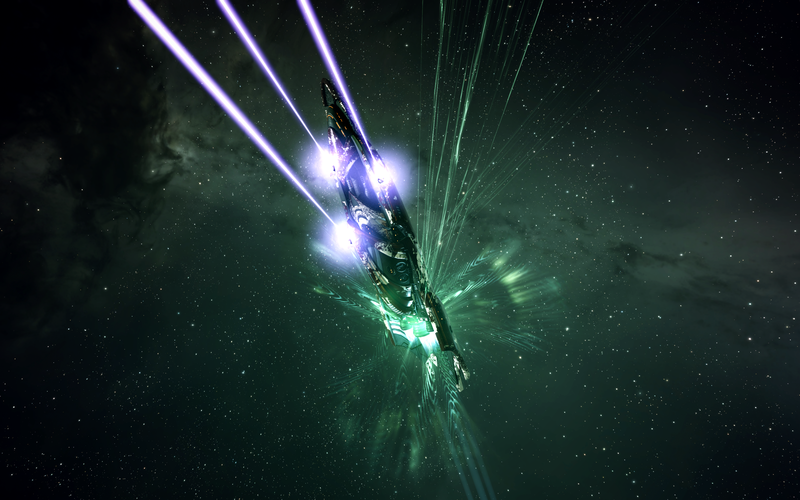 Not only does this open up cross training, a key component of EVE progression, it also opens up pirate faction ships which are some of the most powerful ships in the Tech I arsenal. We are making one other very important change to the way Alpha Clones work in this release to support the expanded skill set: Free Alpha Skill Training will stop when a character reaches 5 million total skill points. As we looked at adding more skills to the Alpha set we realized that bringing along free passive training up to the new Alpha cap, like we did the first time around, would cause problems. The more free training we give away the less valuable skill points become, which is not good for existing players, scary for CCP, and inevitably harmful to game balance and the game economy. And that’s it for today! Look below for the complete list of new skills and please let us know if you think it’s missing something or if there’s something that doesn’t belong!